At Westfourth, our strength is in our flexibility. Our small, multi-disciplinary team is what enables us to produce big-agency results with boutique-agency service. We’re excited to announce we are taking this a step further, expanding to satellite offices in New York City and Seattle. 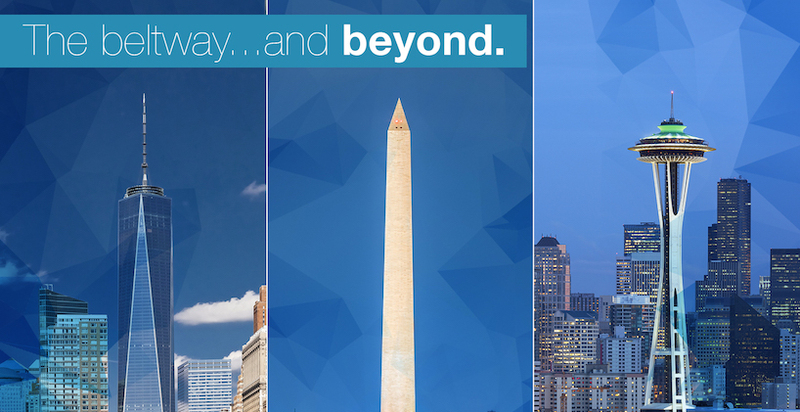 With Westfourth representatives now in three major metropolitan areas, we are able to provide access to a wider range of services, vendors and points of contact, no matter where your operations are based. Expect the same dedicated leadership, unique solutions and superior results that define our firm – on two coasts and in three critical markets.